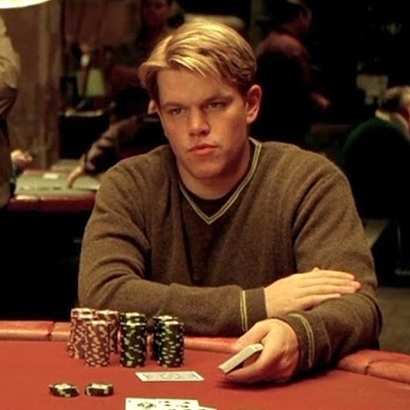 Matt Damon plays a reformed gambler drawn back into the world of underground poker in the 1998 movie, Rounders. 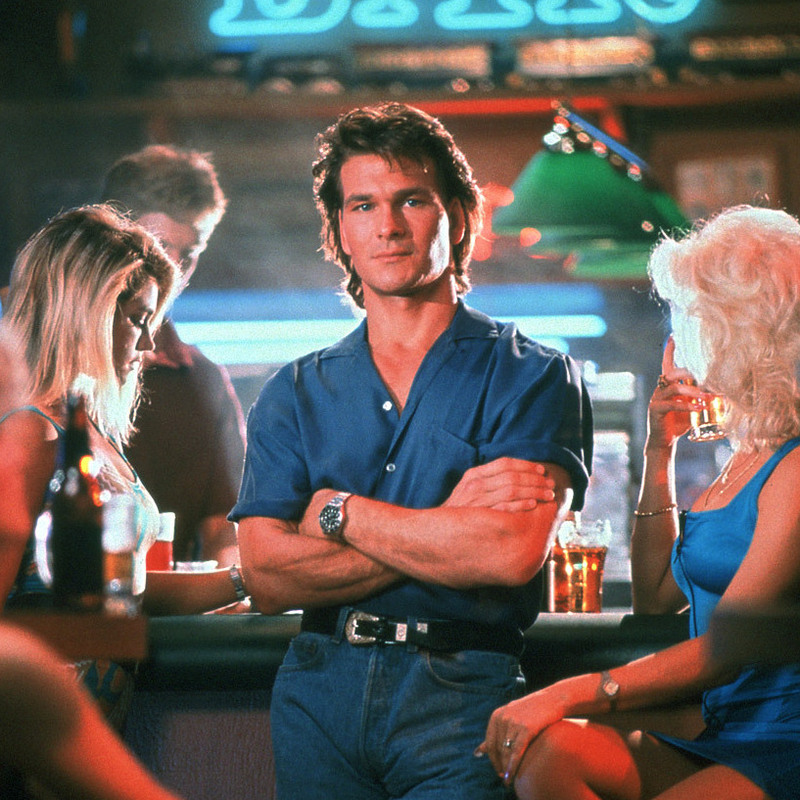 As a no-nonsense "cooler" (basically just a glorified bouncer), Patrick Swayze is bustin’ heads and breakin’ hearts in 1989's Road House. 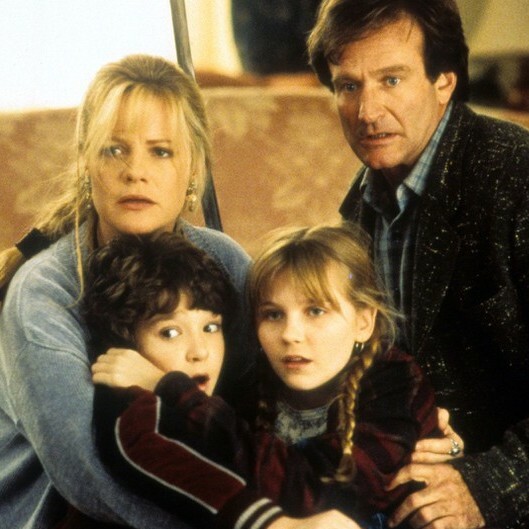 Robin Williams brings the jungle to life—literally—in 1995’s Jumanji. 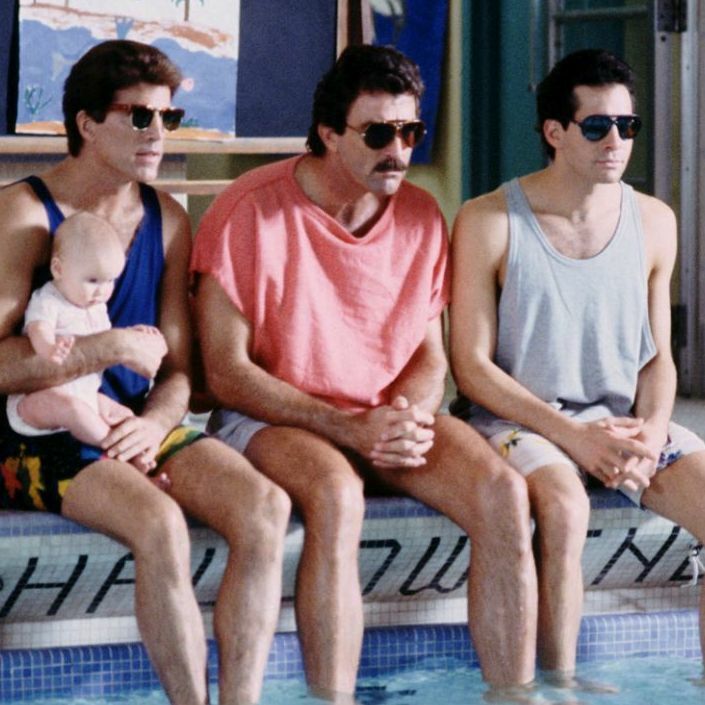 What happens when you make a movie with Tom Selleck, Ted Danson, Steve Guttenberg, and an adorable infant? You get the #1 movie of 1987: Three Men and a Baby. 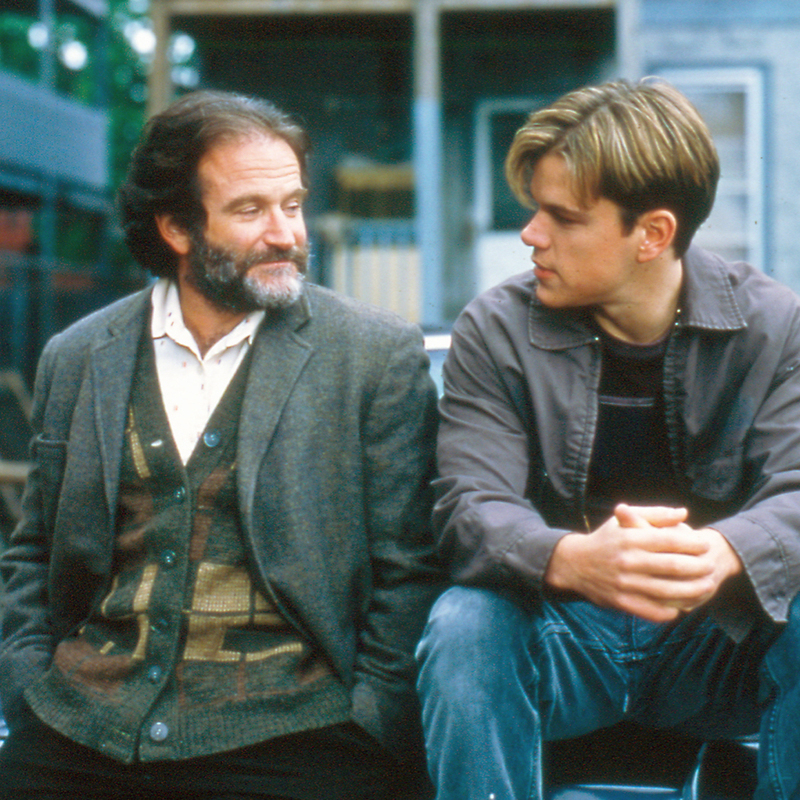 Matt Damon and Ben Affleck hit the A-list and took home Oscars for their 1997 movie, Good Will Hunting.